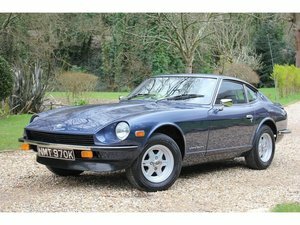 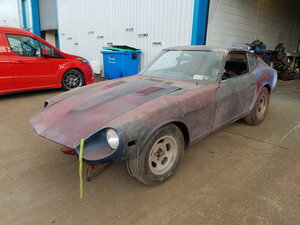 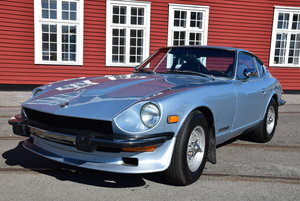 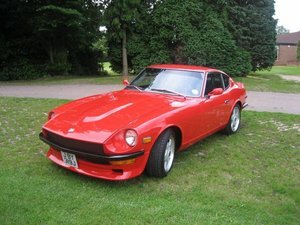 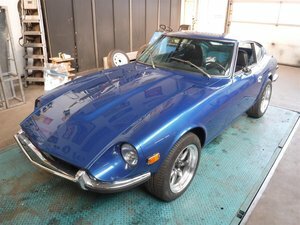 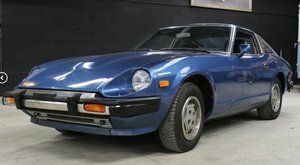 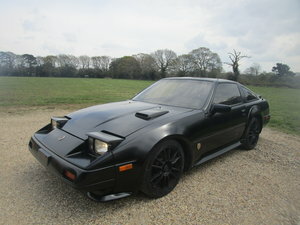 1972 Datsun 240Z THE BEST 240Z IN THE UK! 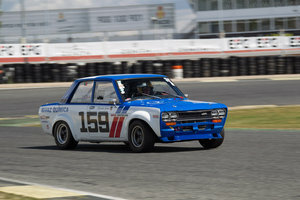 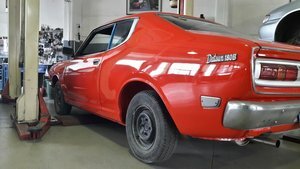 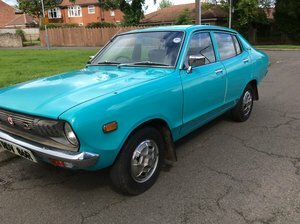 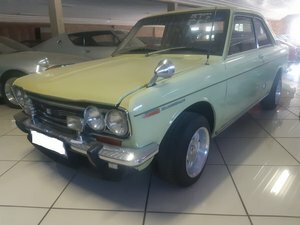 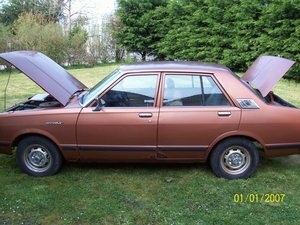 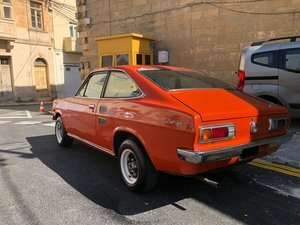 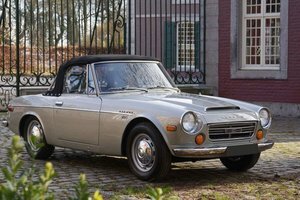 Datsun 1200 Coupe -1.2 factory engine -Original 4 speed manual gearbox -1973 model -Passed as Vintage with Black Plates -cream leather interor Bought brand new in Malta back in the days so not an Import! 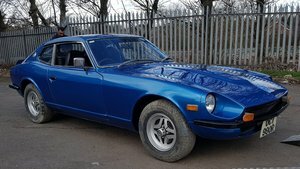 1 Previous owner, comes with service history. 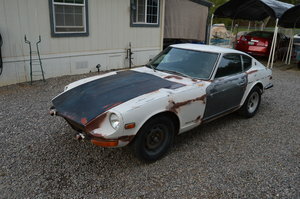 Serious buyers only!